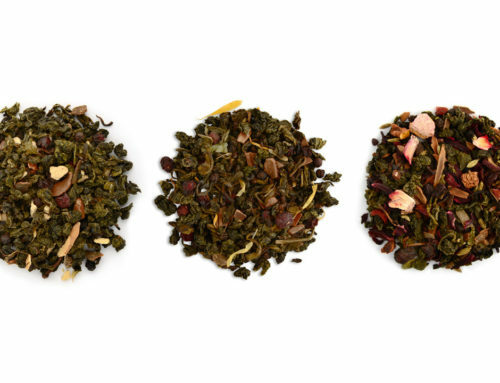 Tea is one of the most consumed beverages alongside coffee and chocolate. Many people prefer a hot cup of either of these beverages when they wake up in the morning. This is because they are stimulants that kick-start your day to more productivity and alertness. Oolong tea may not be a common name in the conventional tea market but it is not in any way new to the Chinese natives. It has been around in their culture and is associated with several health benefits. Here are some of the key benefits you stand to enjoy with every cup of oolong tea but first, a brief description of the beverage. Essentially, oolong tea is a traditional drink native to China. It is made from the buds, leaves and stems of Camenlia sinensis, which is the same plant used in the production of green and black tea. The difference lies in the production process. While green tea is unfermented and black tea is fully fermented, oolong tea is only partially fermented. 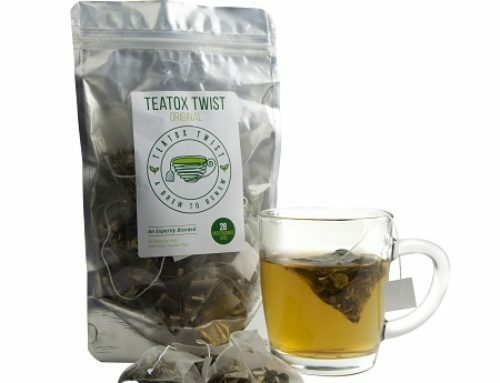 This unique beverage is produced through withering the parts under strong sunlight before oxidation, twisting and curling. Since its discovery, the plant has been grown in large plantations like coffee and tea although it is naturally occurring in the wild. • Exceptional nutrition – Oolong tea falls between green and black tea since it is partially fermented and provides most of the benefits you get from both. It contains several nutrients, vitamins and minerals including Vitamin A, B, C, E and K as well as minerals such as calcium, copper, manganese, carotin, potassium and selenium. 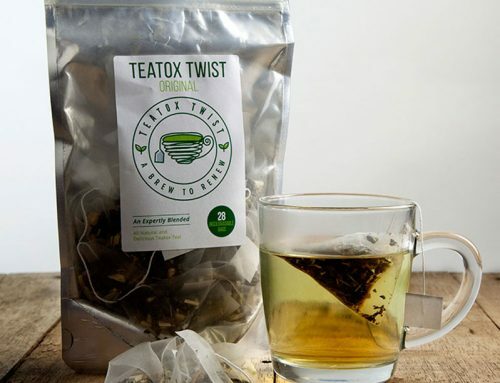 It also contains folic acid, polyphenolic compounds and niacin amide among other alkaloids that detoxify the body. 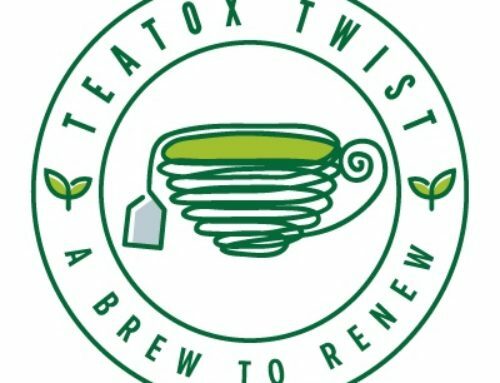 • Reduced chronic health conditions – Due to its various detoxifying compounds, oolong tea reduces various chronic health conditions that range from heart disease to high cholesterol and inflammatory disorders. The polyphenolic compounds have been known to boost overall immunity and remove toxins that lead to chronic illnesses. 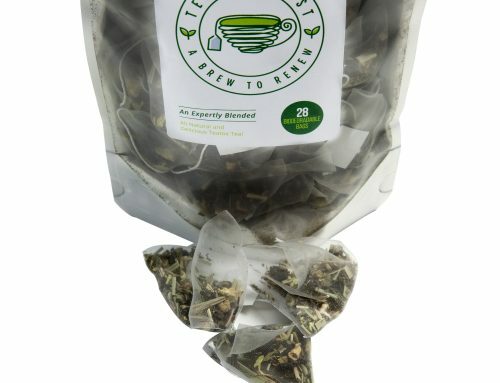 • Better skin and stronger bones – The vital antioxidants in this tea lead to robust skin, superior bone development and structure as well as good dental health. Although it contains caffeine just like tea and coffee, it is still very relaxing and does not have the jittery effects of coffee. There are several other minor benefits of oolong tea. It is a fruity flavored drink that has the best of aromas. Each cup of oolong is soothing and ultimately relaxing. This beverage has been used for over 400 years and is known to boost energy levels as well as performance. Tea naturally contains antioxidants and has refreshing qualities. Oolong is a perfect drink to wake up to every morning if you want an active productive day. It eliminates the body toxins and also improves your mental strength. When looking for oolong tea, it is advisable to purchase from credible licensed business that are allowed to distribute original genuine quality within the area.